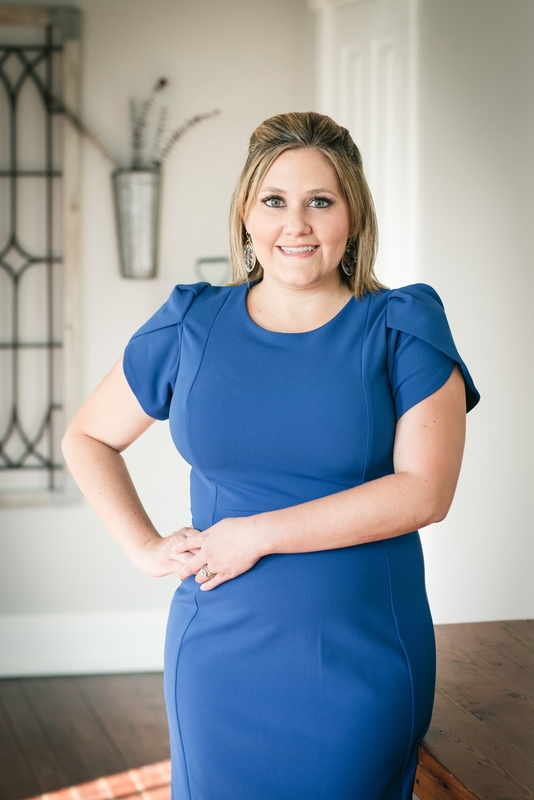 A native of Victoria, Erin now resides in Port Lavaca (Kamey) with her husband and three children. She has two sons who both attend Trinity. Blaine, who is in 1st grade and Gavin, who is in K3. They welcomed their daughter Ella this past August. Erin is a Mom first, but also helps her husband run the family businesses. She is looking forward to being a Belle this year as she is passionate about fundraising . Erin is eager to start raising funds for a school that she and her family have fallen in love with. Make sure to scroll down to see all the wonderful items I'm offering this FUNdraising season and support my efforts to be crowned the Grand Belle at the Patriot Revelry on February 22, 2019.